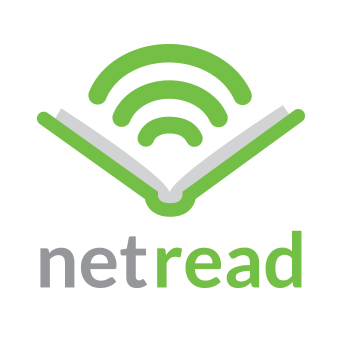 NetRead is a conduit, connecting publishers to retailers such as Amazon, Barnes and Noble, and Apple. We make both print & eBook titles and the assets available Bowker, Ingram, and Baker & Taylor. 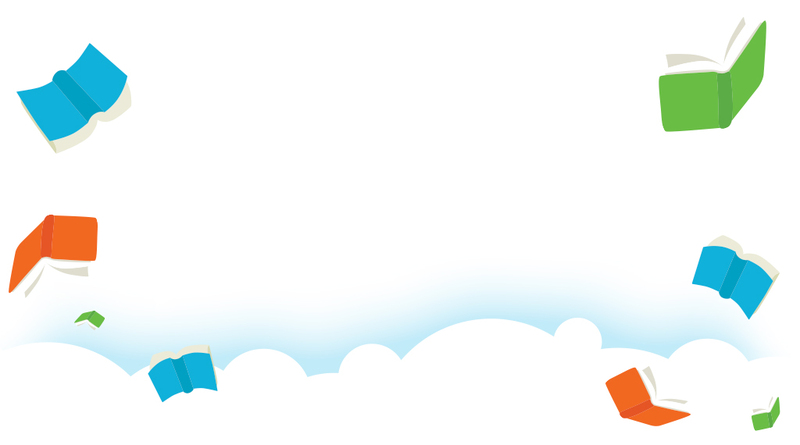 We were the first company to create an ONIX-conversion application. We maintain close industry relationships with bookselling partners and book industry associations and influencers. Since 2000, we have supported the needs of the largest as well as the smallest publishers on the planet. 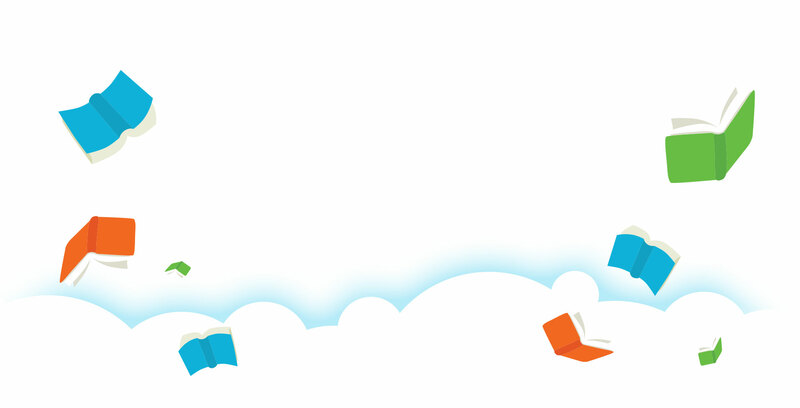 Our mission is to streamline data processes, and increase publisher book sales.